Serang is the capital of Banten Province and the administrative center of Serang Regency. The administrative center of the regency and the capital of the province is the independent municipality of Serang (Kota Serang). Serang is about 10 km from Old Banten, the province’s former capital. Merak, a major port and ferry terminal, is located just west of the regency. Serang is bounded by Java Sea to the north, Tangerang Regency to the east, Lebak Regency and Pandeglang Regency to the south, and Cilegon to the west. Old Banten is located in Banten Bay, was once a center of the Sultanate of Banten. 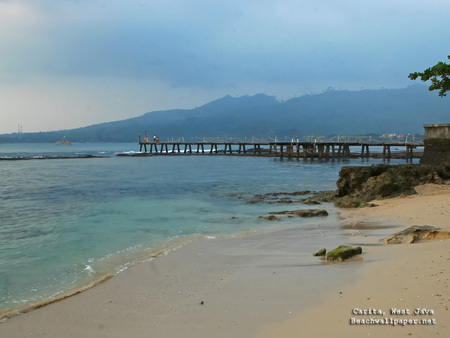 This area was a place where the Dutch ships landed for the first time in Indonesia. In this area there are 2 sites of religious history, that is the Great Mosque and the Avalokitesvara Temple. Some treasures from China was found in the area of Banten Lama, like a dragon-shaped jade statue of a fairly large as well as some luxurious furnishings of the same material. The existence of the objects that are very worth it turned out to escape the attention of local governments, and reputedly is still owned by the inventor of such property. 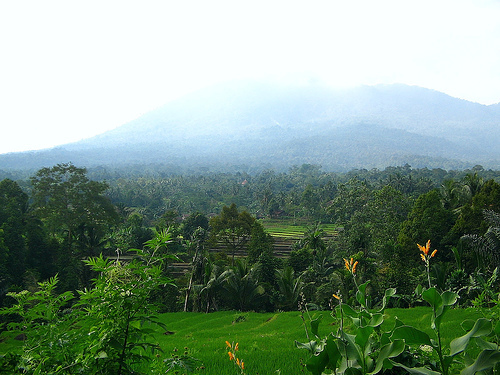 Most of the Serang region of lowlands, except on the border with Pandeglang there are a series of mountains, with peaks of Karang Mount (1778 m). 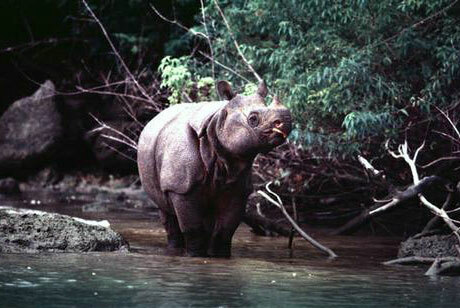 The most inhabitant in Serang are live in north side of the town. The language spoken is the language used by the Sundanese community in the south, and Banten Java language, or known by the Java language of Serang, which is mostly used in the north shore area. They are mostly muslim. 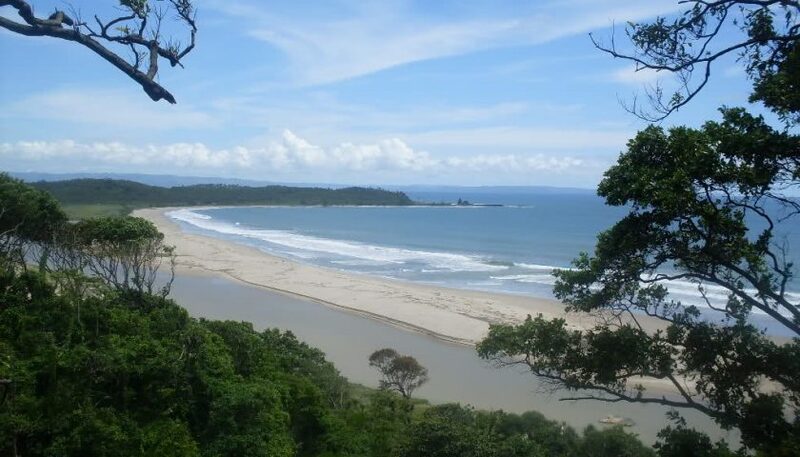 Because it is consider as lowland, then the most visited destination is the beach. Otherwise, there are visitors that coming for the historical sites in Serang.